Many people immediately think Florida when the topic of retirement comes up in a conversation. 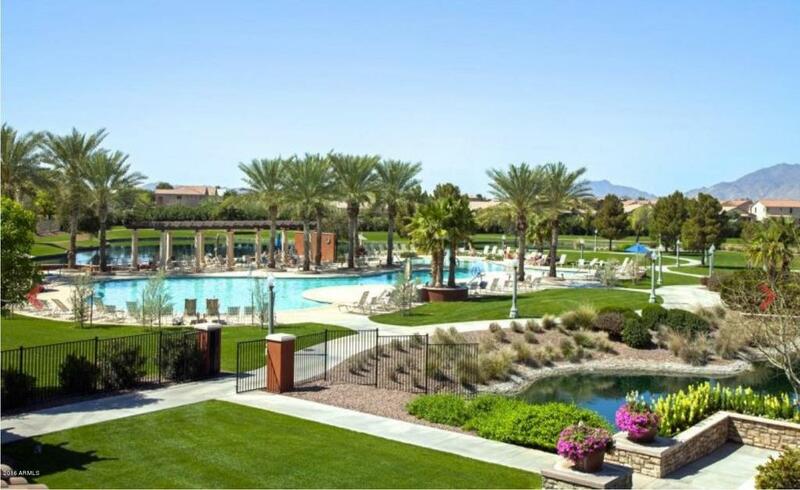 But did you know that Arizona is actually among the top of all retirement locations in the United States? Studies have actually shown that by 2020 adults 60 years and older will make up 25 percent of the state’s population. One obvious benefit is that Arizona will not tax your Social Security income! Additionally, Arizona does not require a property tax which is contrary to that of its neighboring states of California, Mexico, and Nevada. This could save you big money in the long run if you are looking for a state with limited taxes for retirees. Other breaks include a state property tax credit for seniors over 65 who own a home (such as a retirement home), subtraction of $2,500 for military service or government pensions, no state gift or inheritance taxation, and lastly no taxes on prescription drugs! 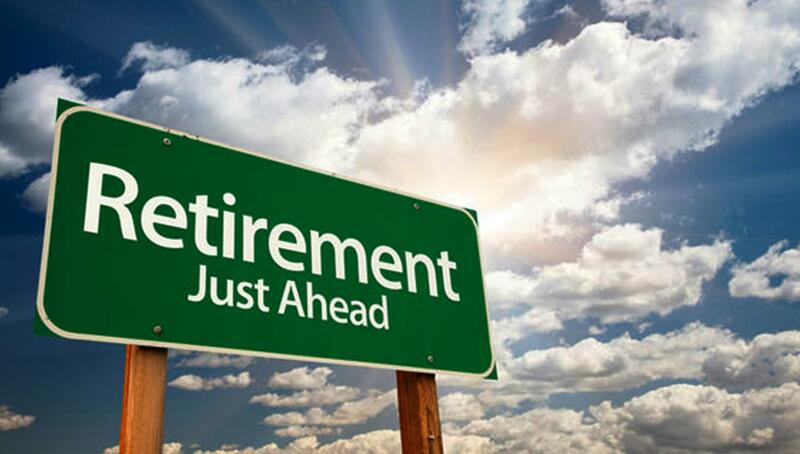 These stipulations could save you thousands if you are looking for a state to retire. Arizona should be at the top of your list!